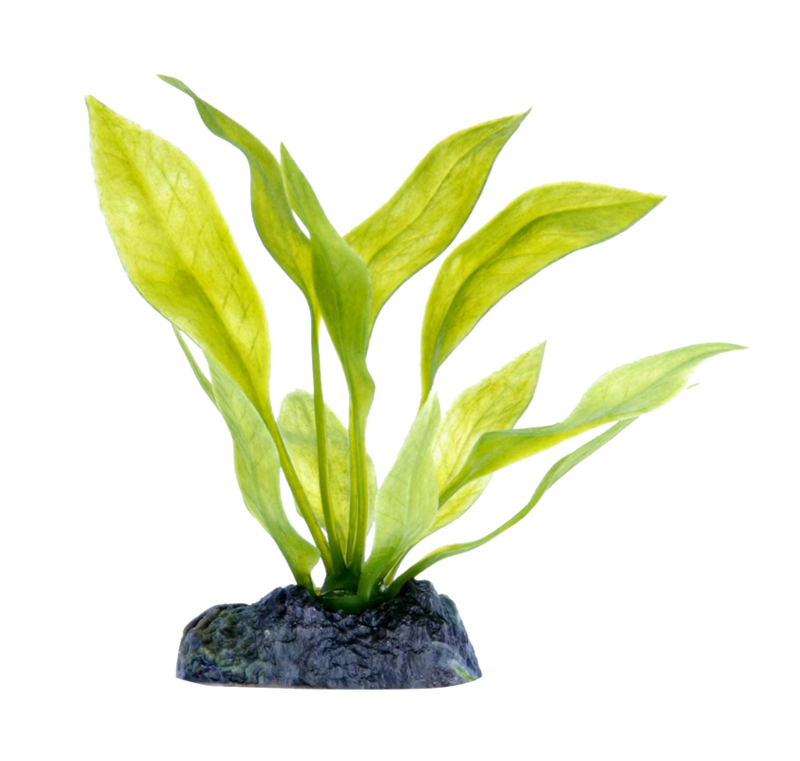 At Nature's Best we supply a large range of beautiful plastic plants to decorate any sized aquarium, or provide a place for your fish to hide or breed in. 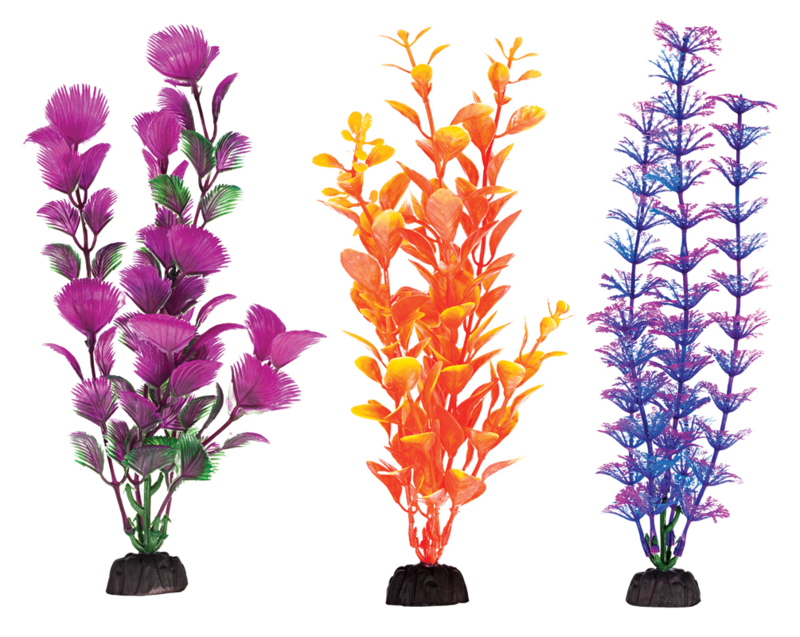 Penn Plax Aqua Plastic Plants are the perfect decoration for any aquarium. 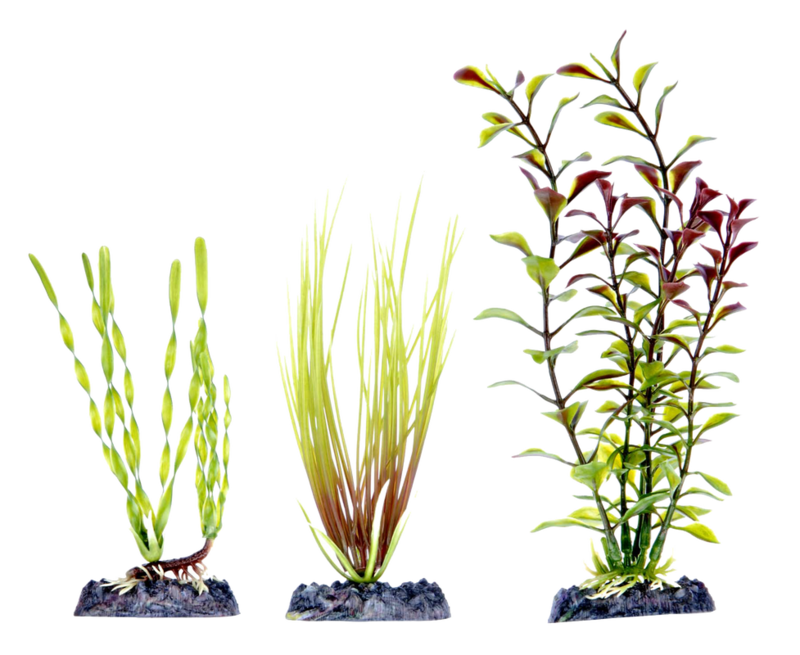 Available in a large variety of styles, colours, and sizes that are suitable for small to large aquariums. 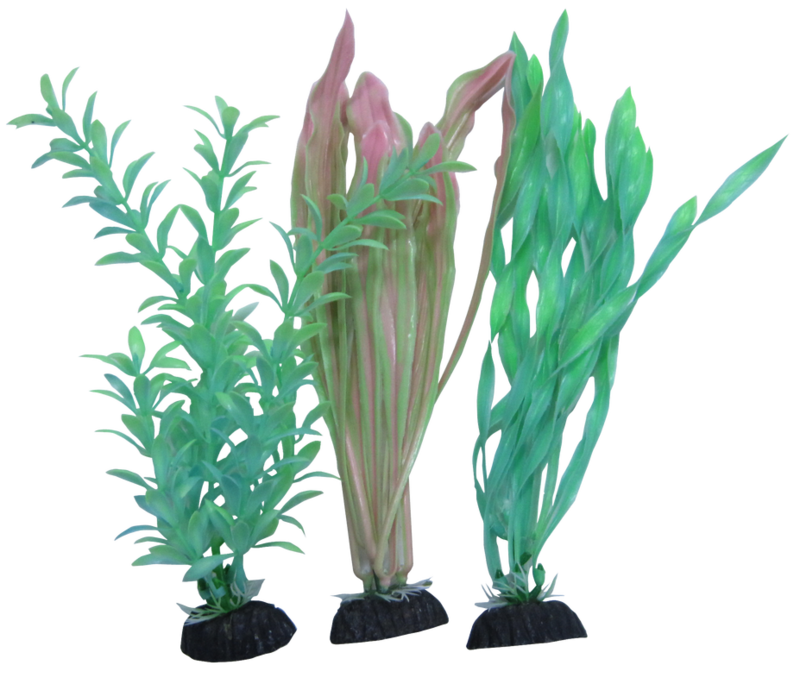 Penn Plax Aqua Plastic Plants Multi-Packs are the perfect decoration for any aquarium. Available in a large variety of styles, colours, and sizes that are suitable for small to large aquariums. Penn Plax Aqua Jungle Pods are the perfect decoration for any aquarium. Available in a large variety of styles, colours, and sizes that are suitable for small to large aquariums. 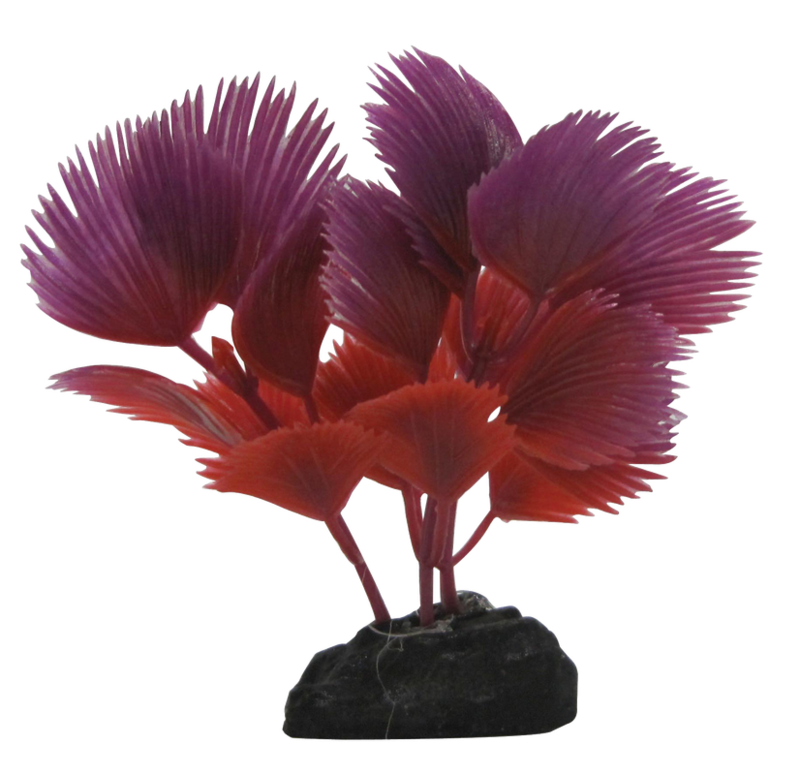 Penn Plax Aqua Plant Betta are the perfect decoration for any aquarium. 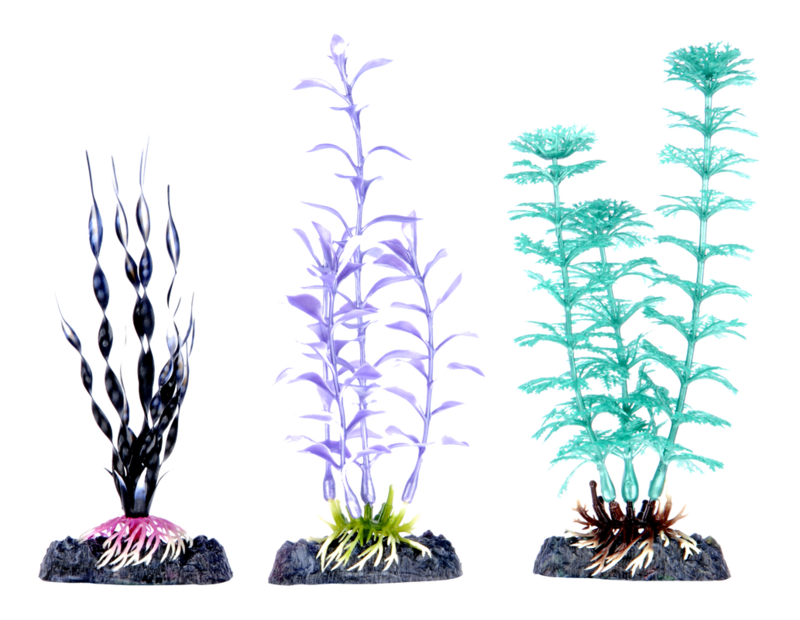 Available in a large variety of styles, colours, and sizes that are suitable for small to large aquariums.